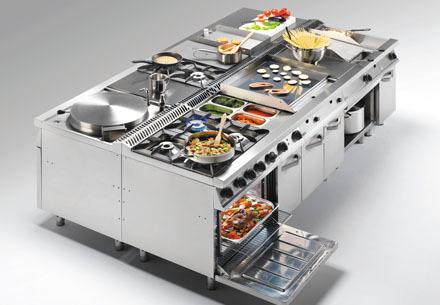 Symphony, 900 Plus Range, 900 Range, 700 Range, 600 Range, Large Capacity Equipment and Non Modular Cooking. 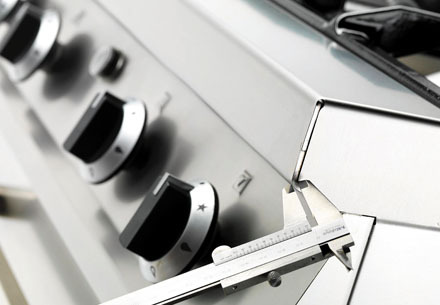 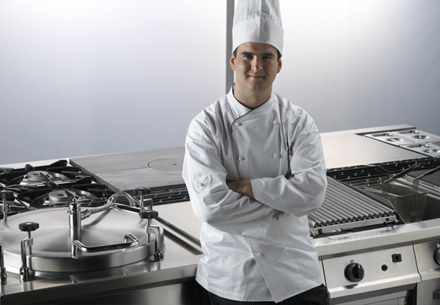 A cooking range for larger establishments. 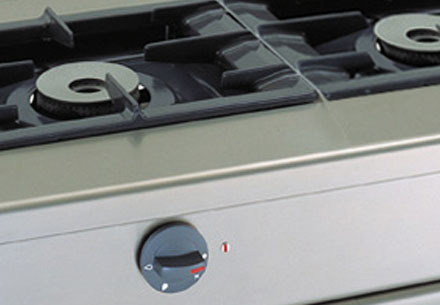 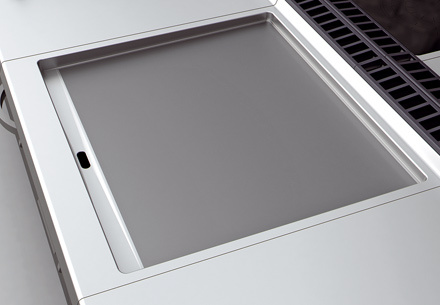 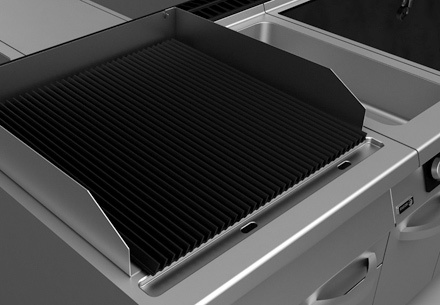 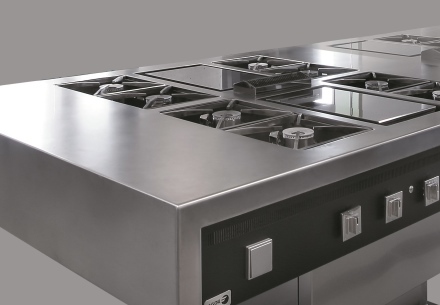 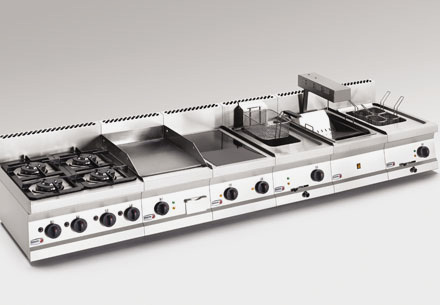 The 900 range responds individually to each customer with a specific solution, adapting both to the equipment needs of the kitchen and to the installation conditions. 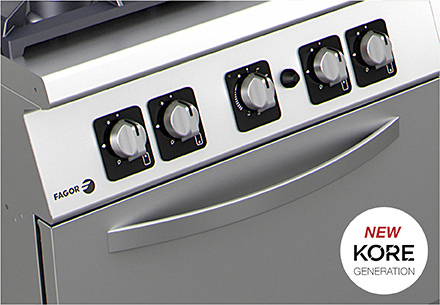 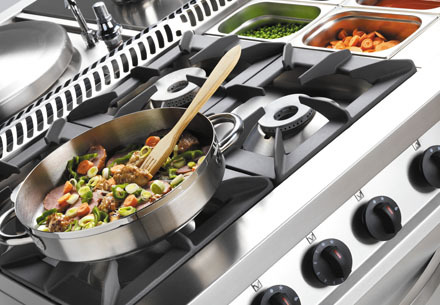 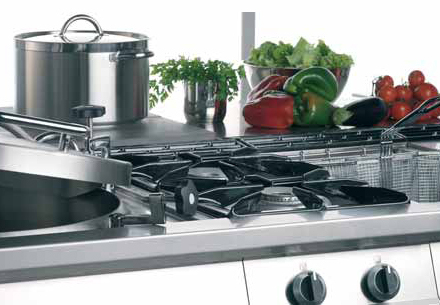 The 900 range offers all that a professional might ask for of a great kitchen. 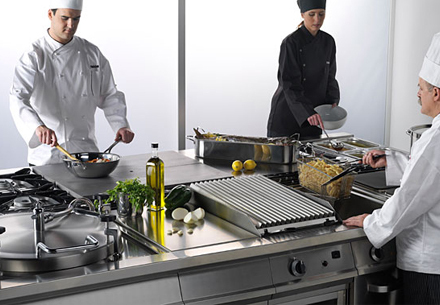 Incorporating new items both in the extensive range and in terms of ergonomics and aesthetics. 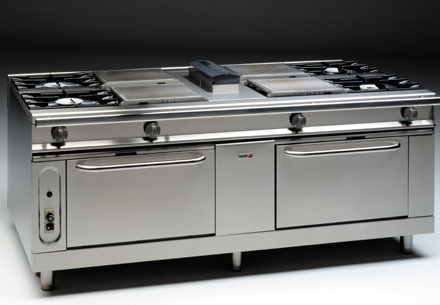 The 900 Plus Range offers new features and includes new models that complement the 900 Range. 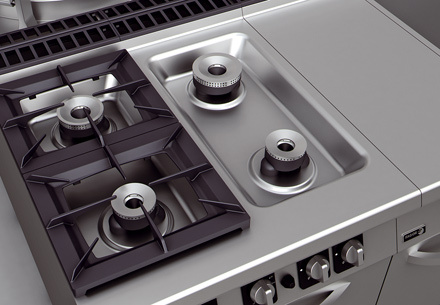 Noted for its performance, energy efficiency, safety, robustness, technology and durability. 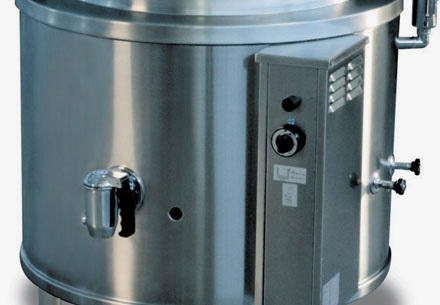 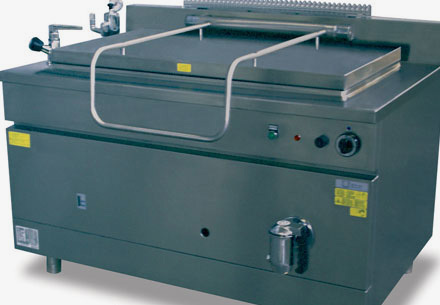 We offer a wide range of machinery for large scale production that meets the equipment requirements of large hospitals and catering centres where even the large modular machinery is not enough. 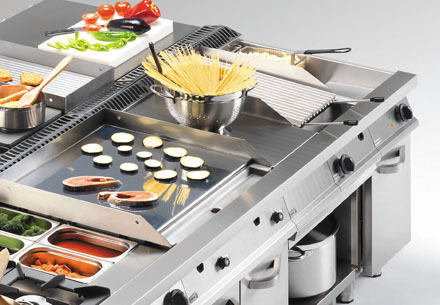 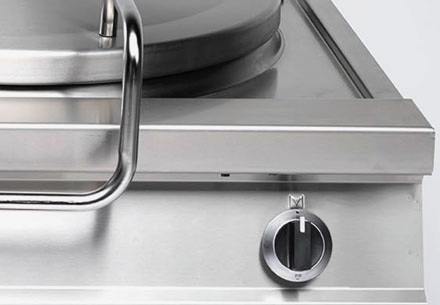 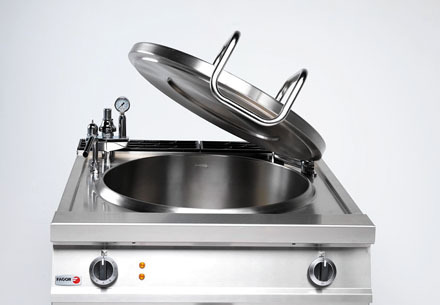 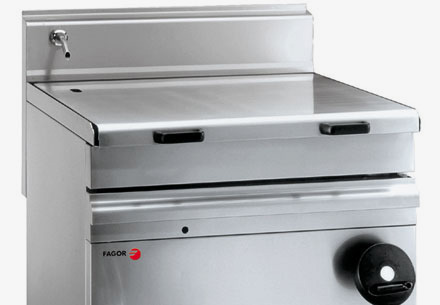 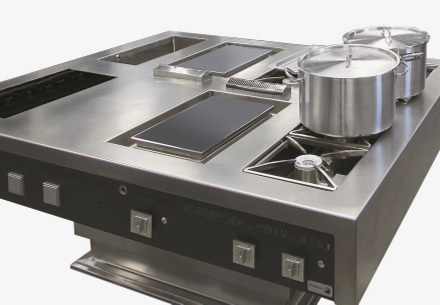 Our non-modular cooking machinery complements the range of products for specific machines designed for bars, cafés, small restaurant kitchens... 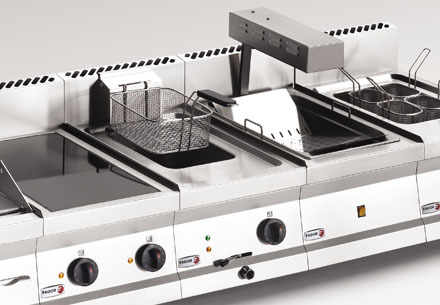 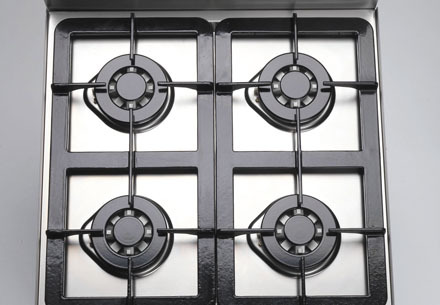 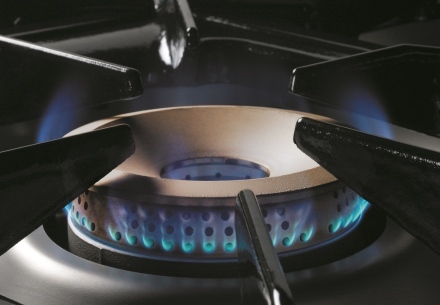 Always manufactured with the features, performance and identical quality requirements of all our cooking products.